Oakridge® Pro 30 AR Shingles, offer a dramatic shadow line and rich colour blends that adds depth and style to your home's overall appearance. It's an attractive laminate shingle with outstanding value. 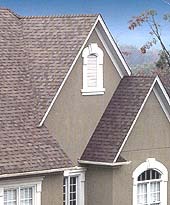 Designed to simulate the random nature look of wood, these shingles are a choice for those who want to add some excitement and style to their roof line with emphasis on value. 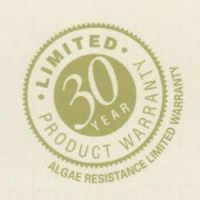 Oakridge® Pro 30 AR shingle comes with a 30-year limited warranty. 13 1/4" x 38 3/4"